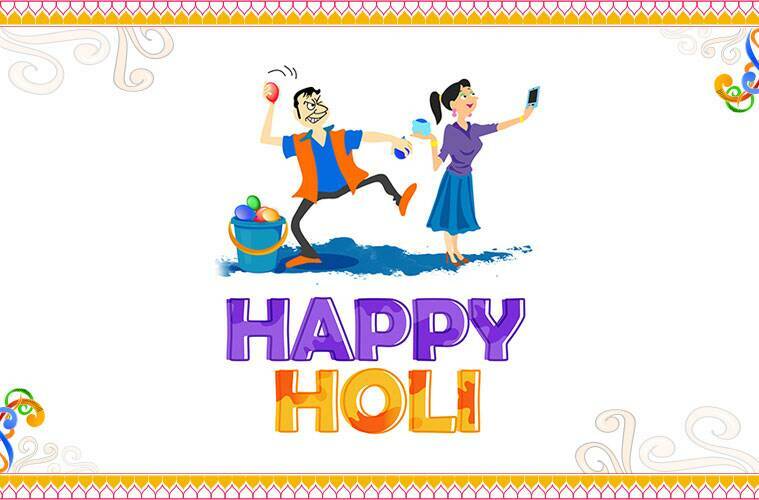 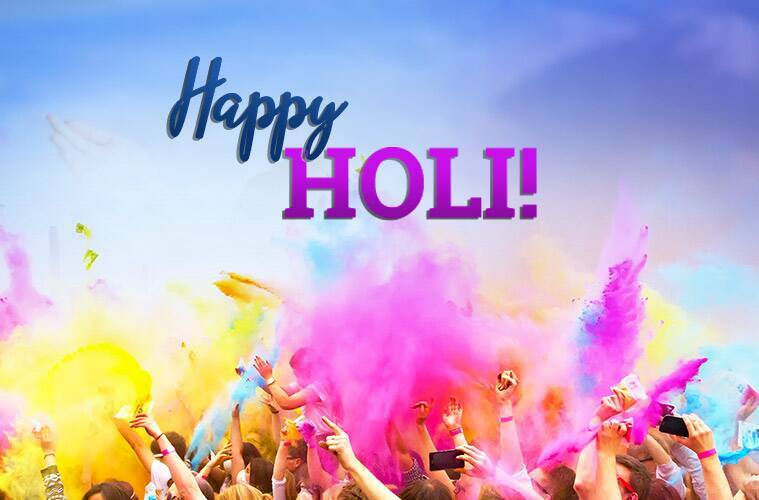 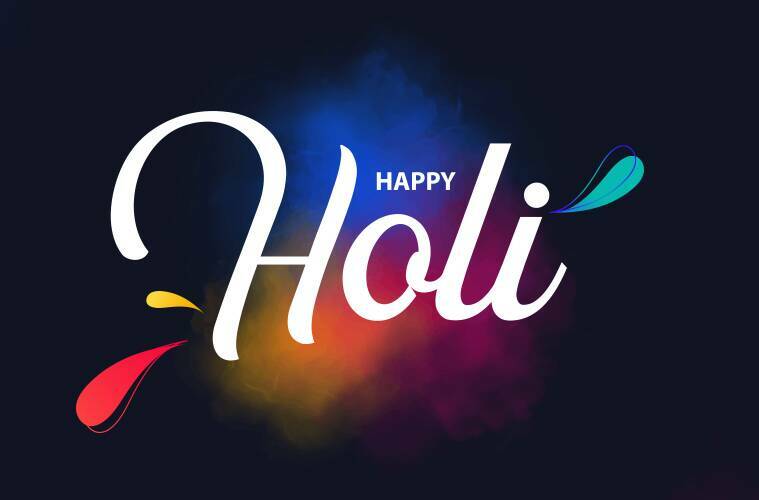 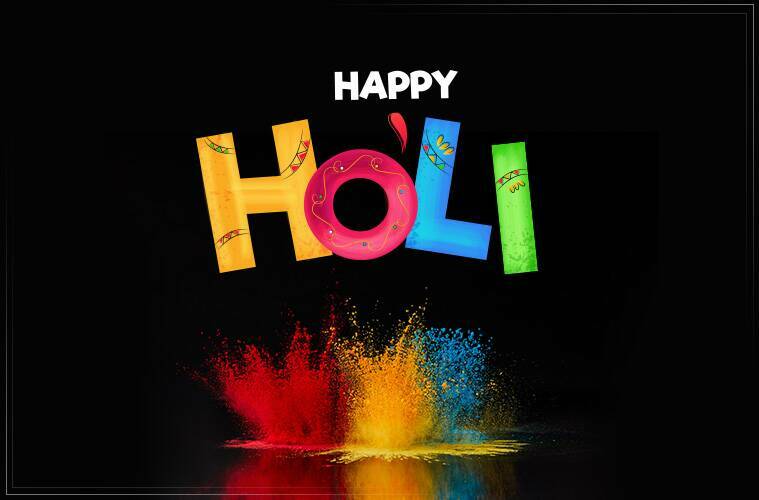 Happy Holi 2019 Wishes Images, Wallpapers, Quotes, SMS, Messages, Status, Photos, Pics: Holi is one of the most-widely celebrated festivals in India. 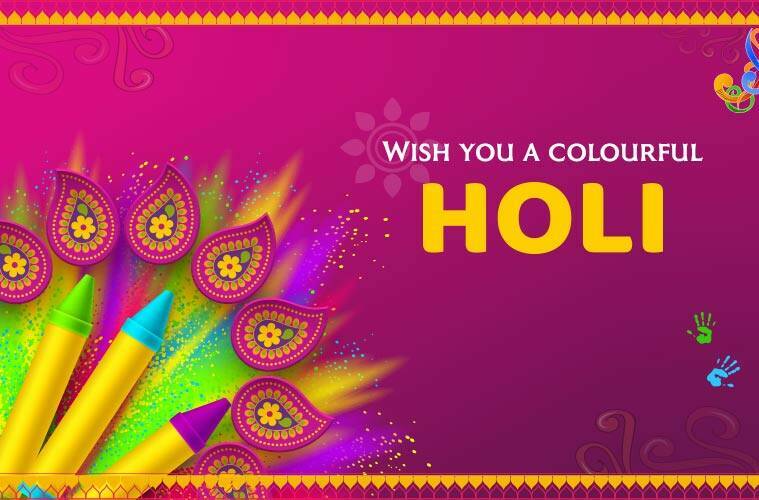 Colours, songs, fun and revelry define the occasion, which is generally spread over two days. 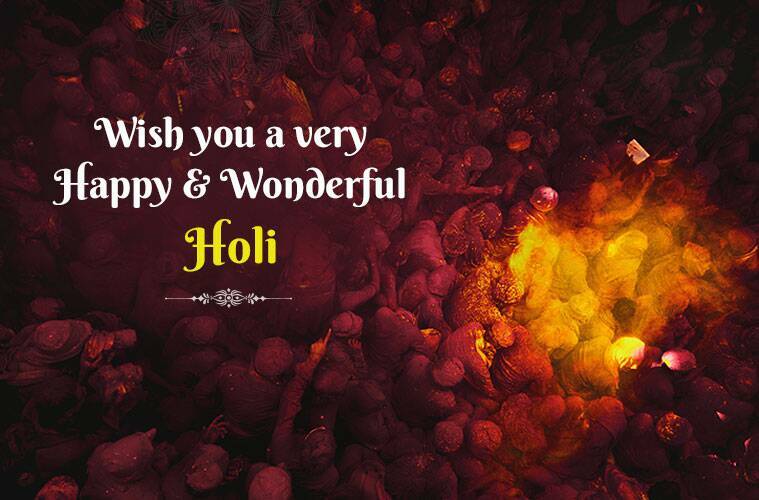 According to the Hindu calendar, Holi falls on the full moon day (Purnima) in the month of Falgun. 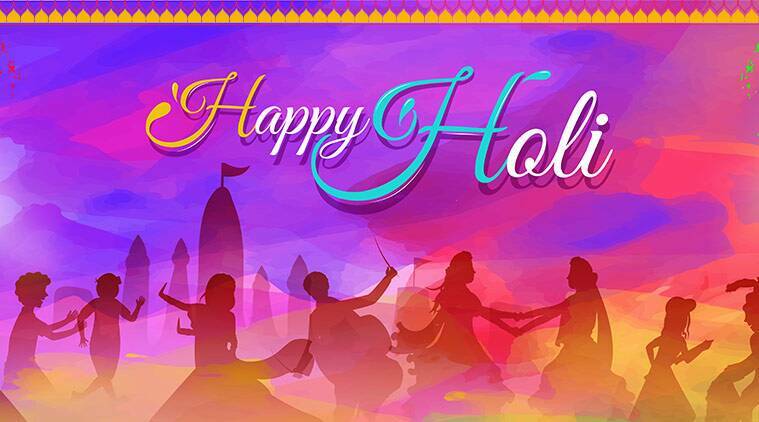 This year, celebrations for the day will begin on the evening of March 20 and will continue till the evening of March 21.